For home decor, the Twelve Symbol Animals Papercut, Traditional Chinese Calligraphy Scroll or Red Taiji Fan are great for wall display. Dolls, such as the Chinese National Minority Doll or The Geisha Doll can be placed on shelves and at a touch of Asia to your room. 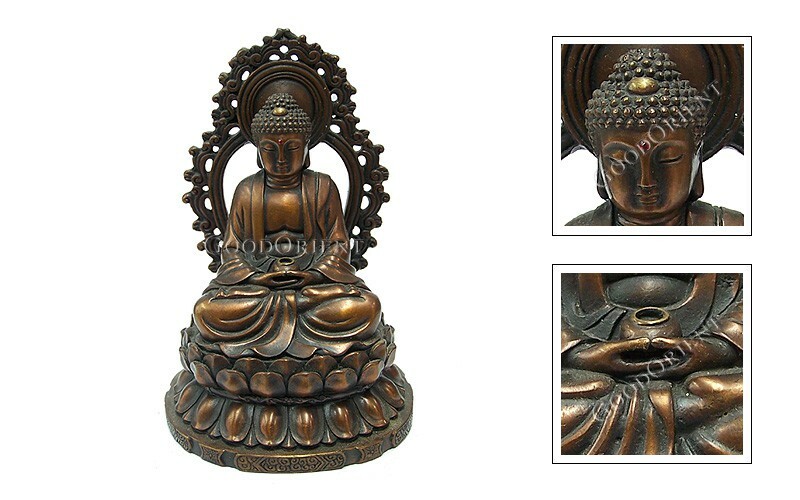 These Oriental gifts can add a special touch to your home decor and leave many gazing at them in admiration. If you prefer clothing, there is much to choose from, such as the Fortune Children Waistcoats, Kung Fu Shoes or Longevity Hats. Myth and legend is woven into many of the accessories, such as the Fu Charm Bracelet that is said to protect the wearer from any misfortune. There are many Chinese gift to choose from as well. 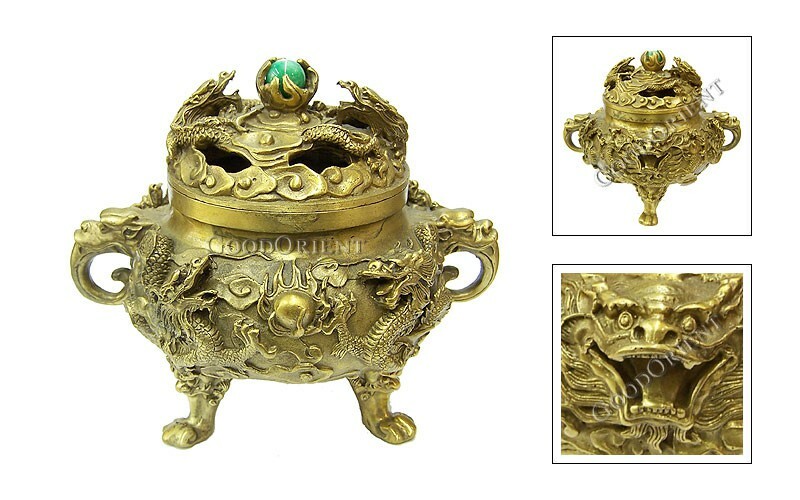 Clossine is an art form unique to China, which involves manipulating metal into intricate designs and painting it with bright bold colours. The Chinese Fan is also a great option, as these fans are hand-painted, no two are alike. Chinese Kites are made from bamboo and silk. Hand-painted and made by expert artisans, they can be flown or used for decoration. The Chinese Knot is a great way to express best wishes to a special someone. Jade is said to have healing powers and give you inner peace, there are many carvings available that will bring tranquility to any home. Chinese Seals, or Chops were an ancient way to authenticate documents and is still used in modern Asia. In addition to those mentioned above, there are many other gift options to choose from, so be sure to browse through the following pages, admire the handicrafts and learn about Asian culture.